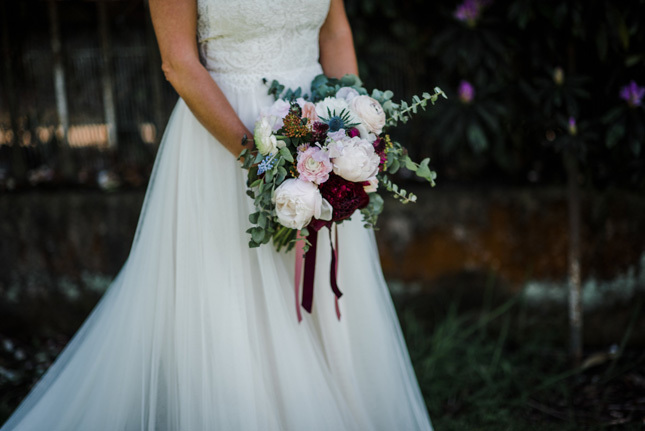 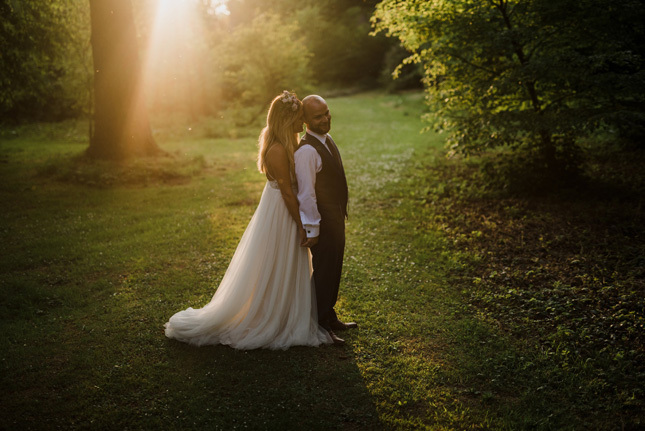 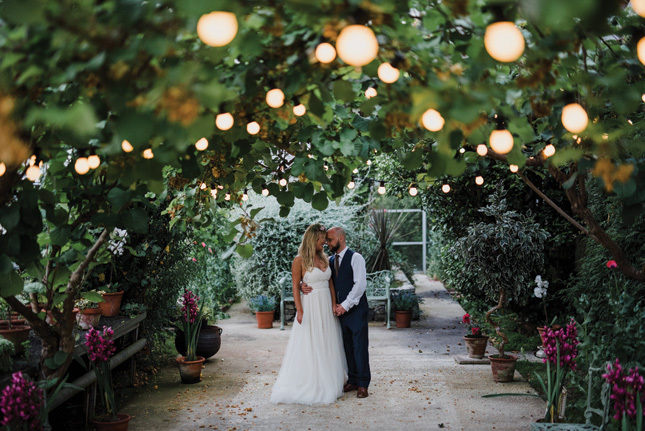 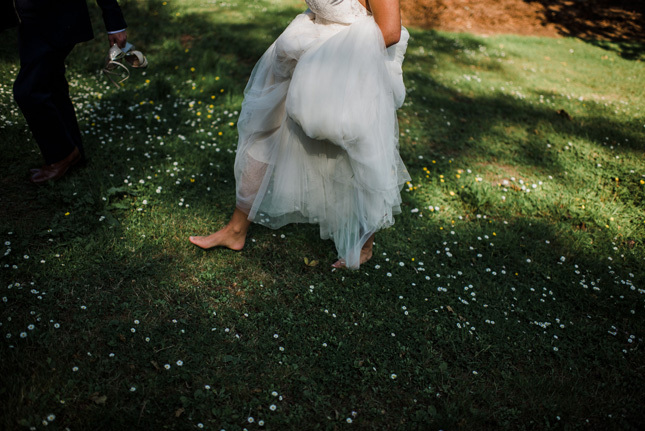 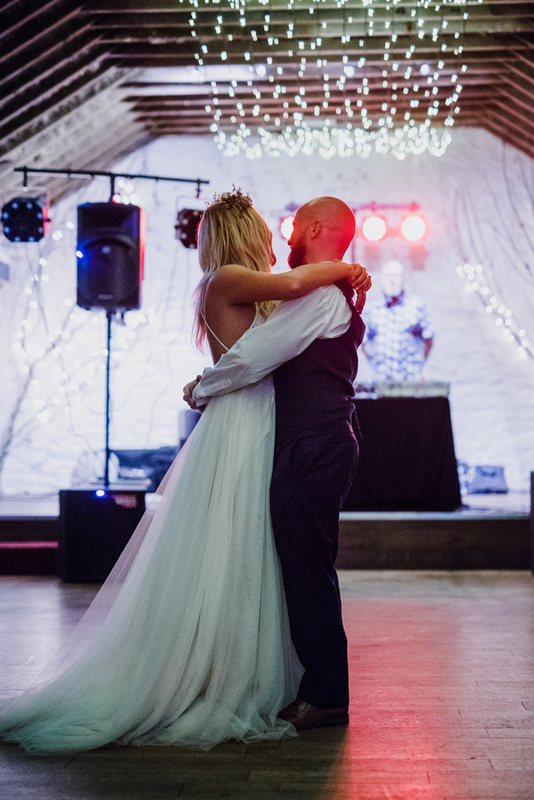 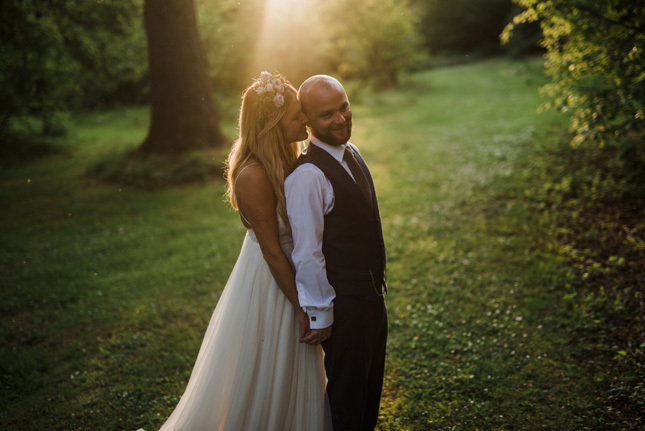 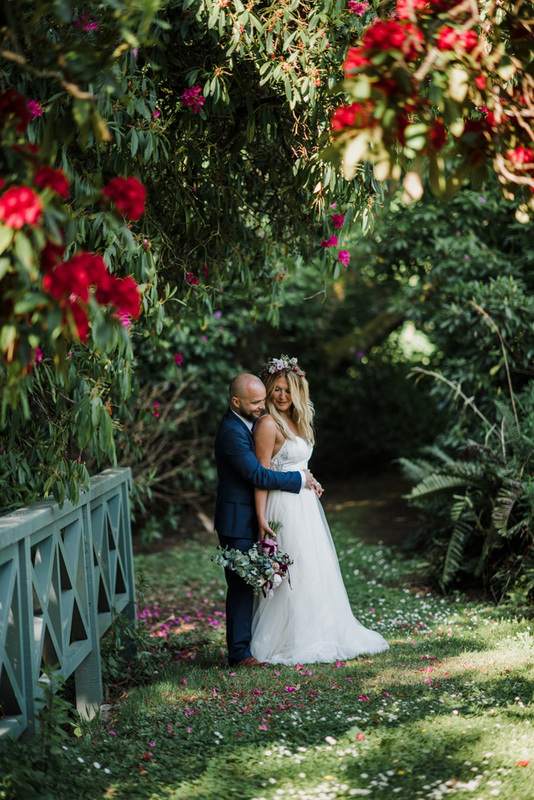 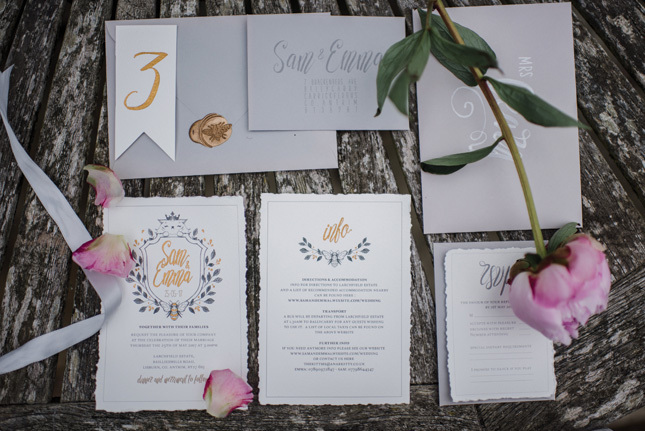 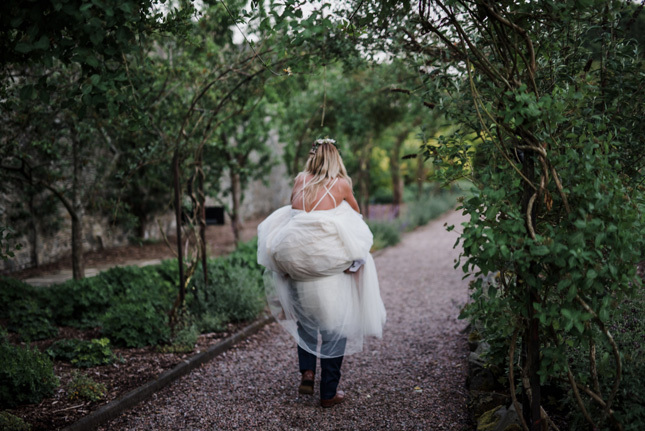 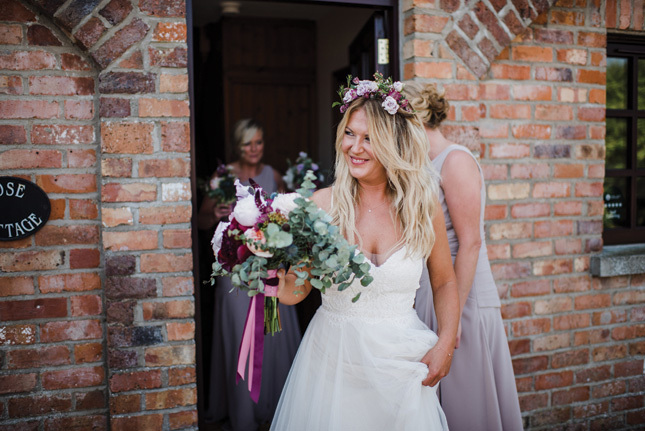 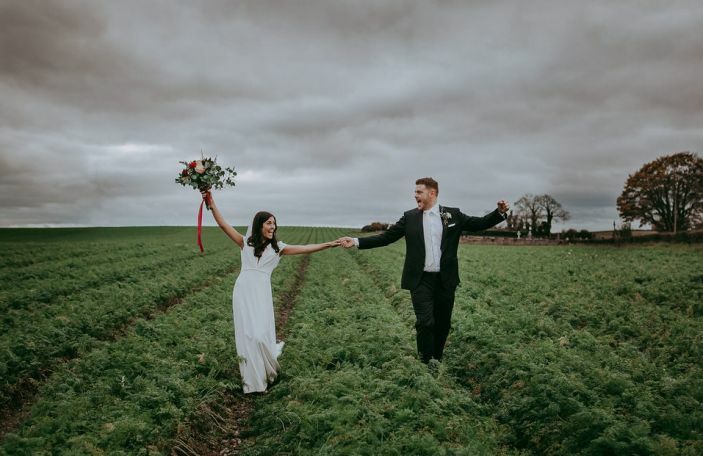 Emma and Sam's day was captured perfectly by Kat Mervyn! 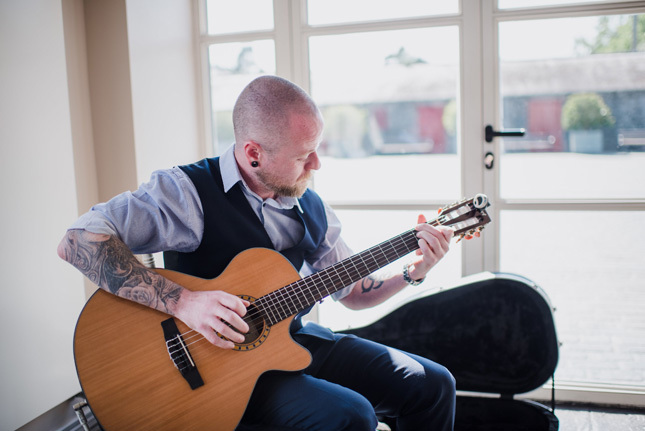 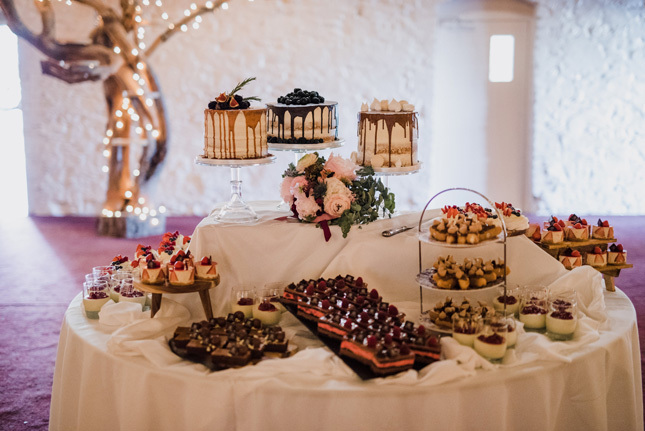 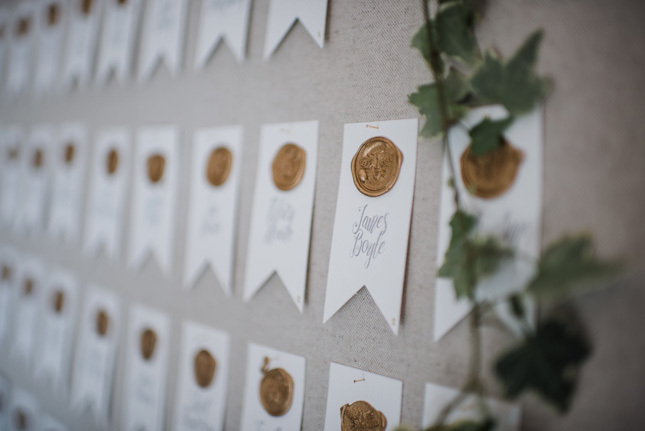 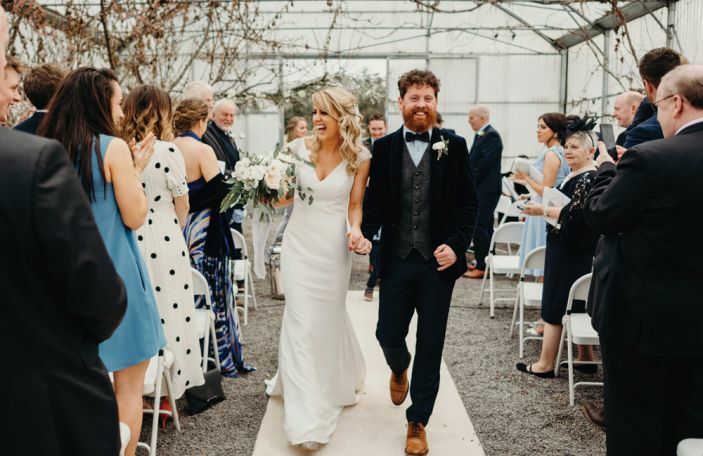 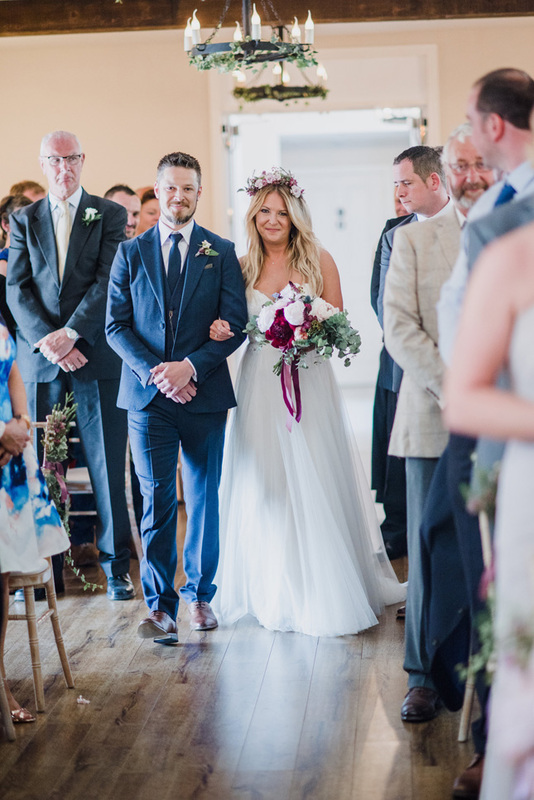 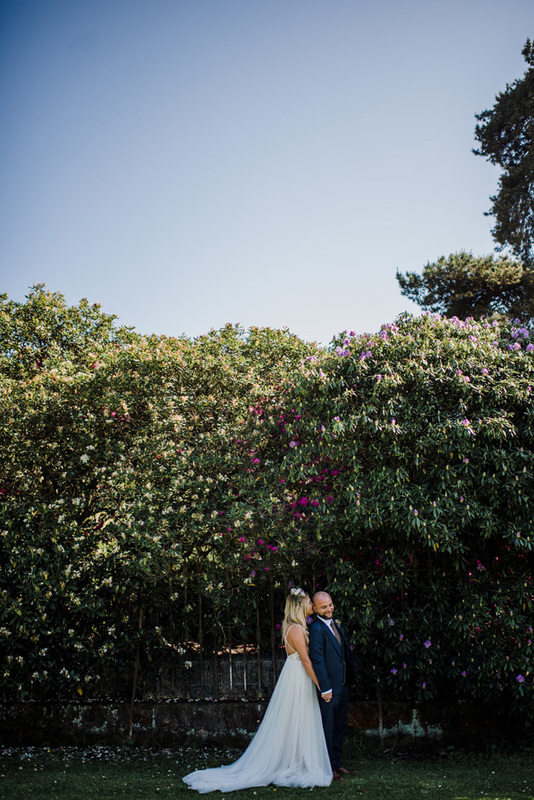 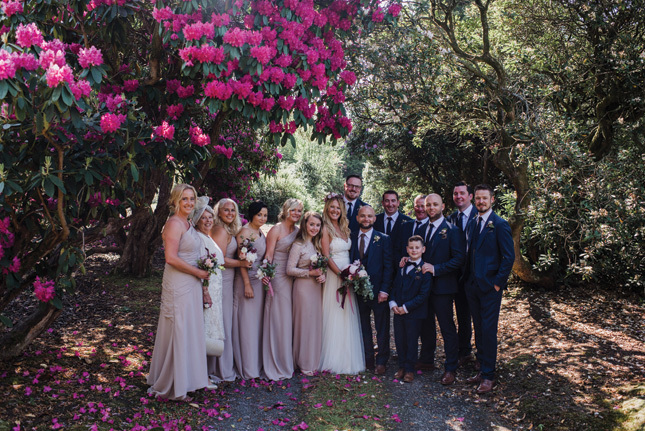 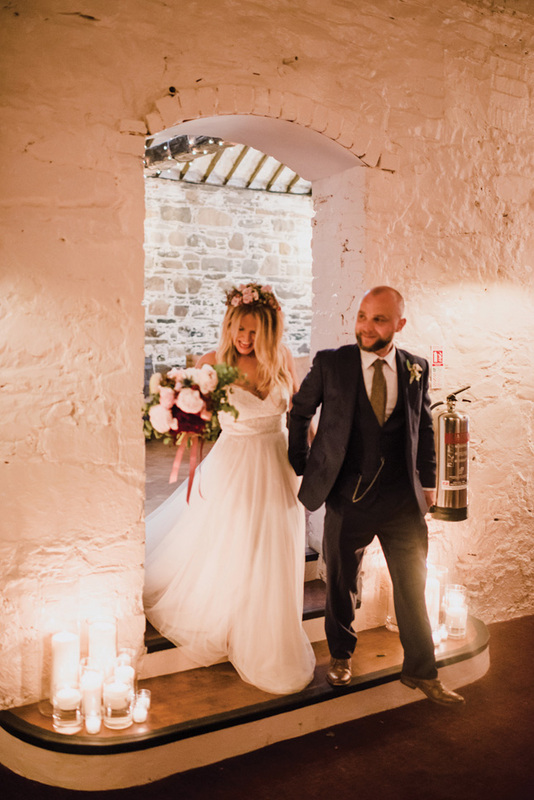 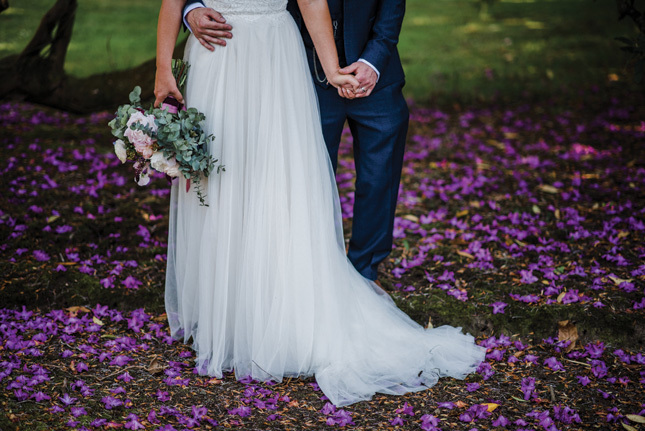 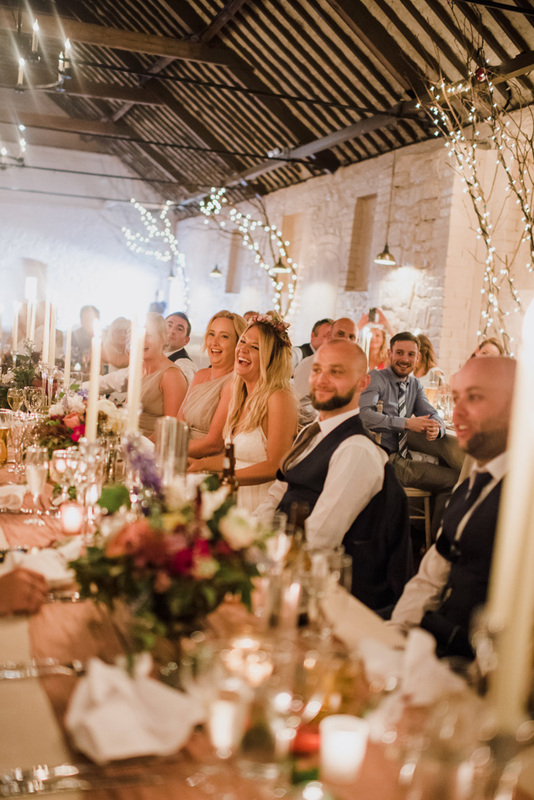 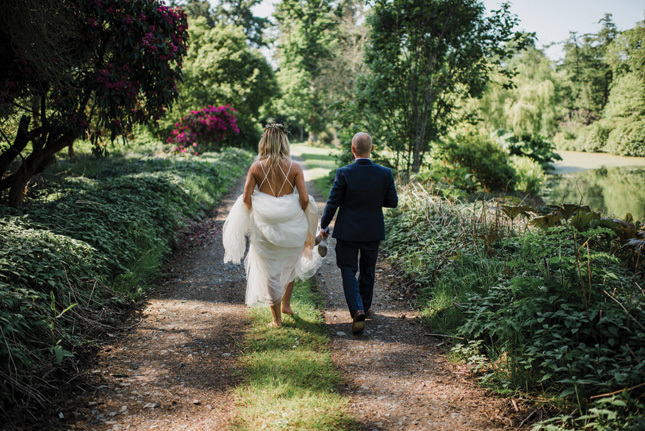 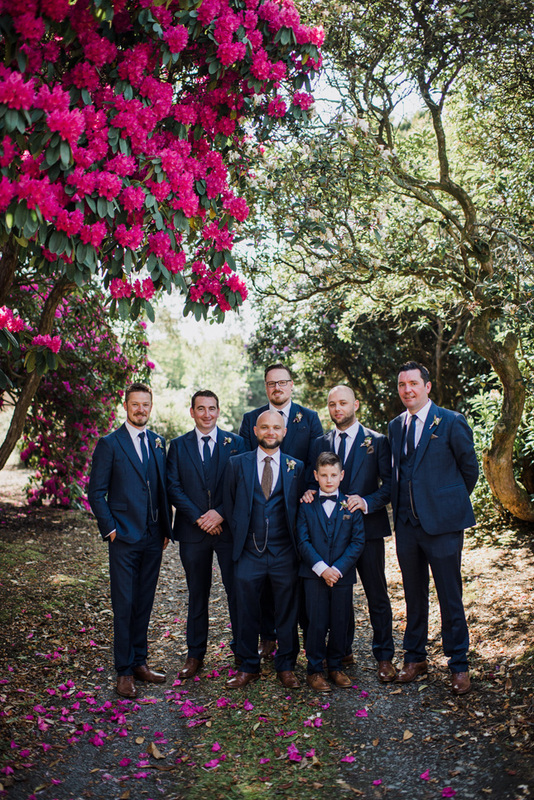 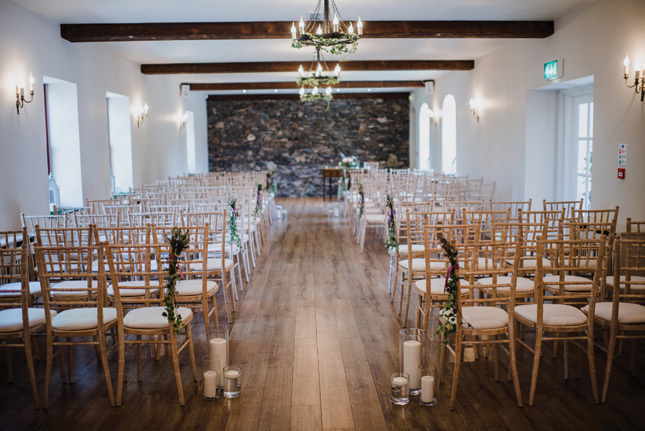 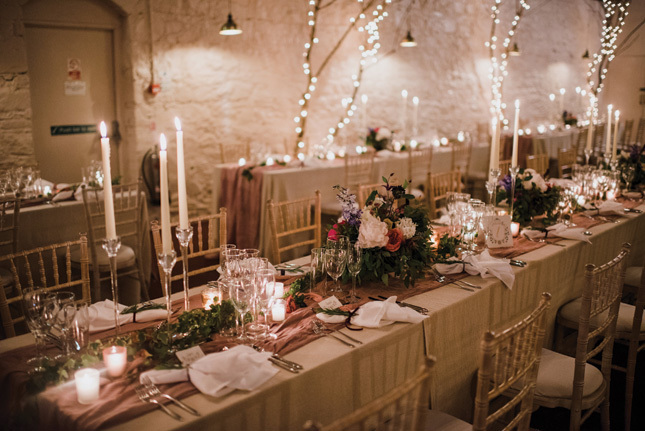 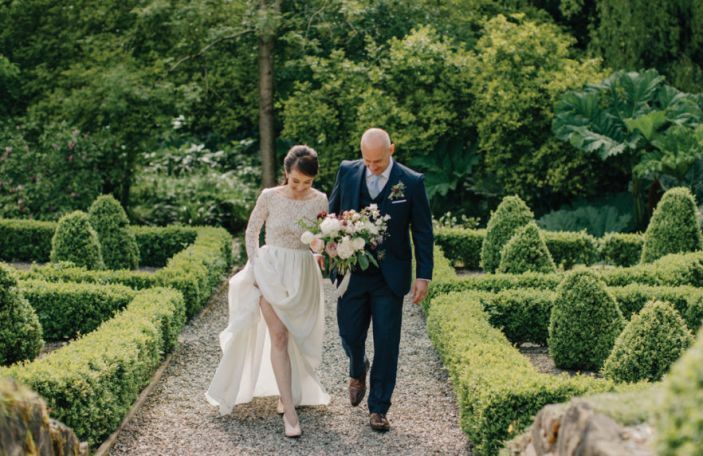 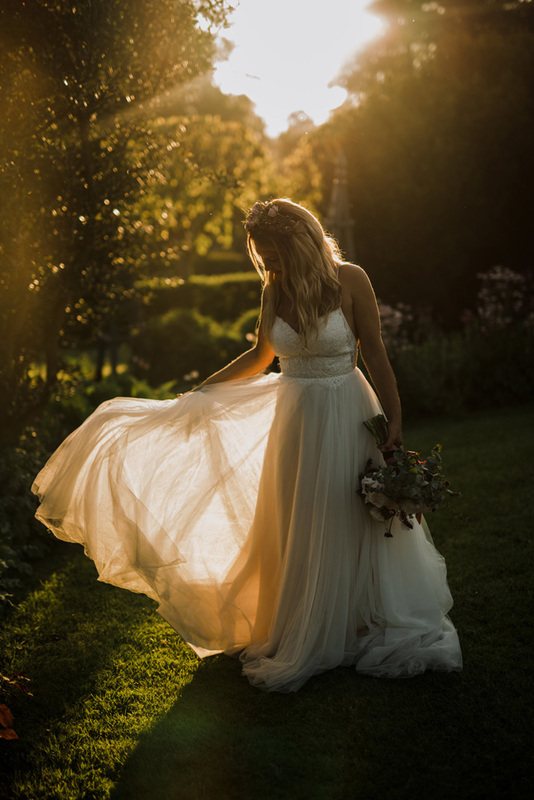 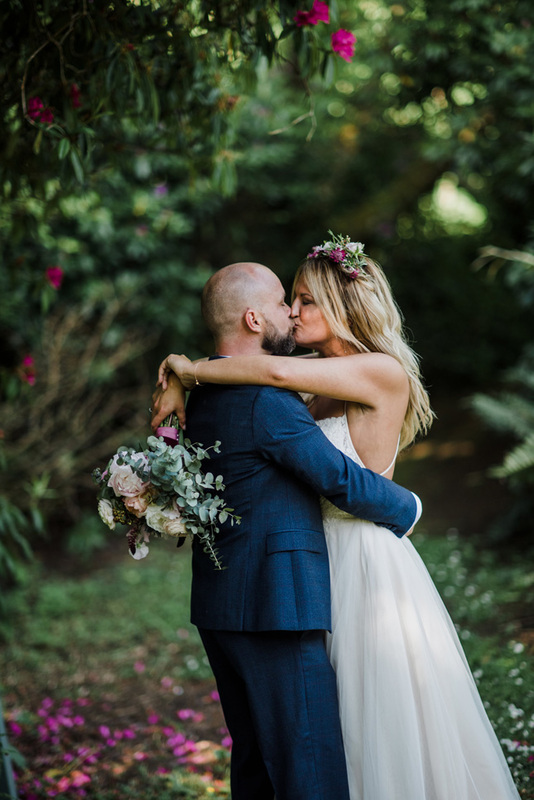 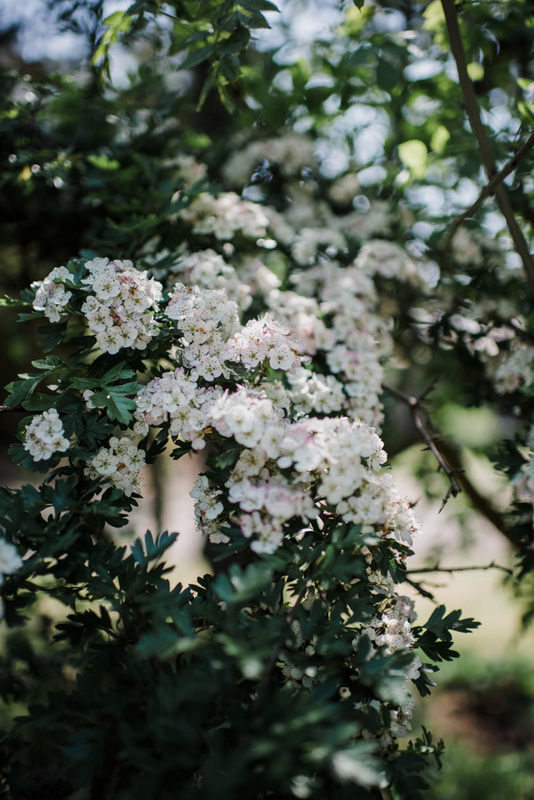 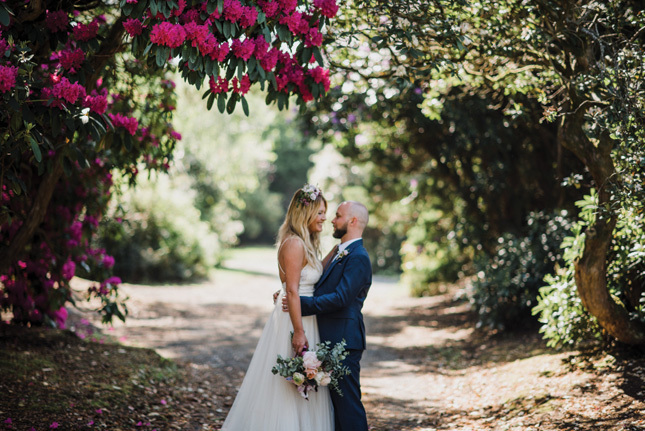 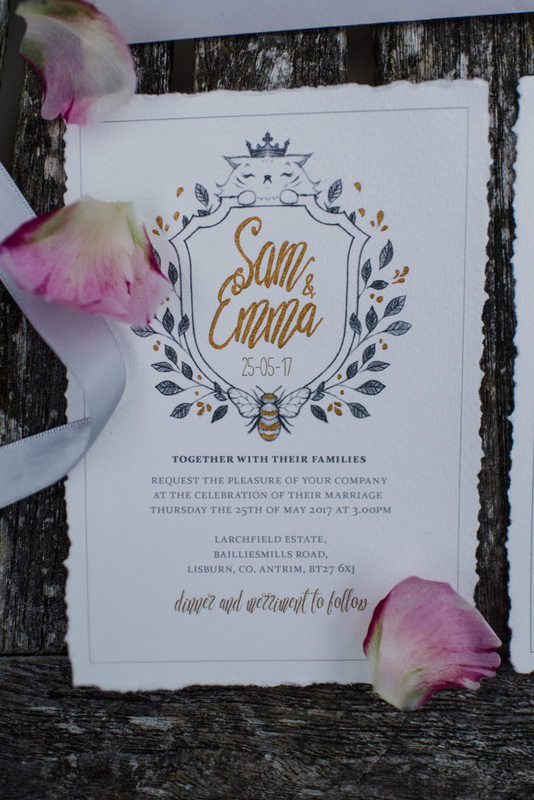 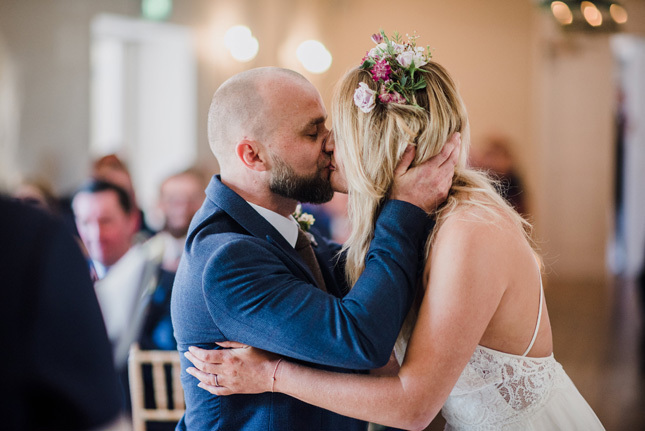 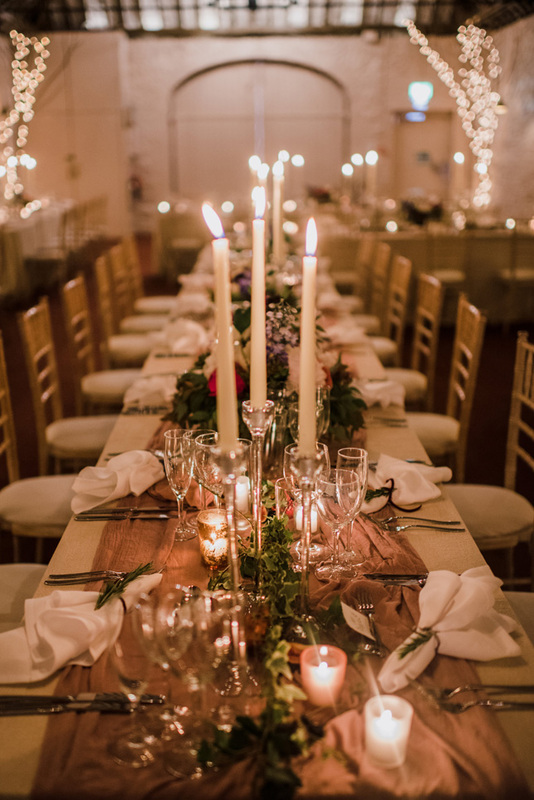 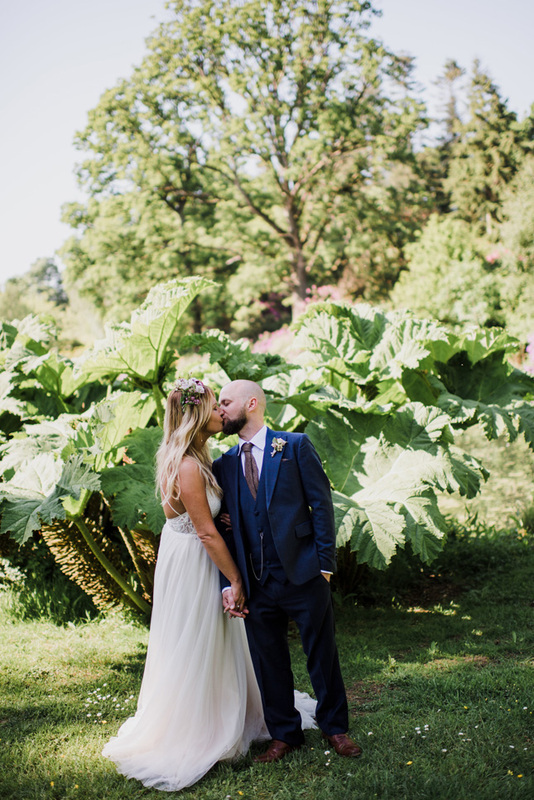 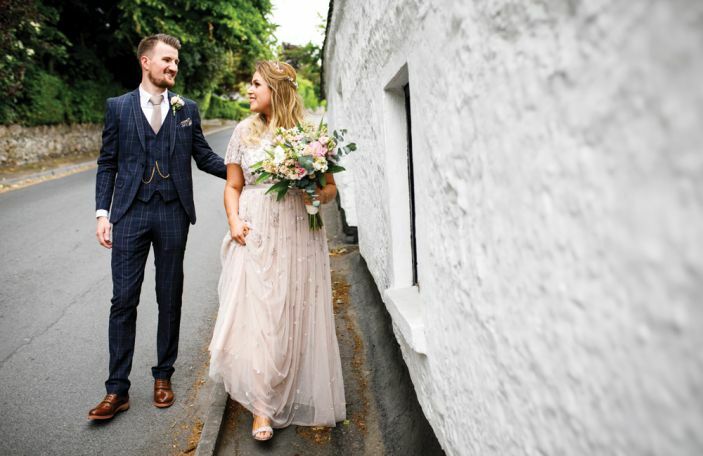 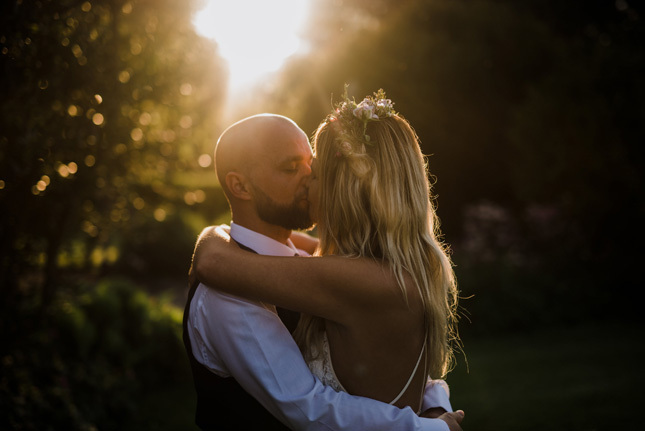 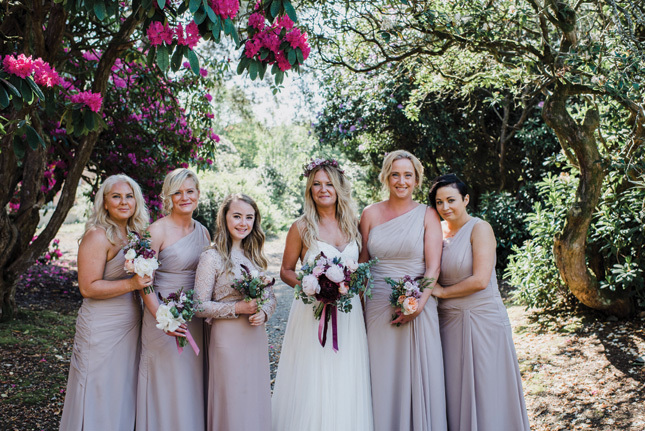 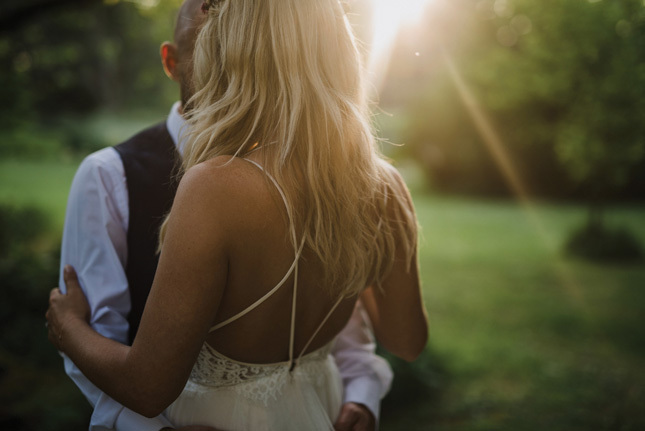 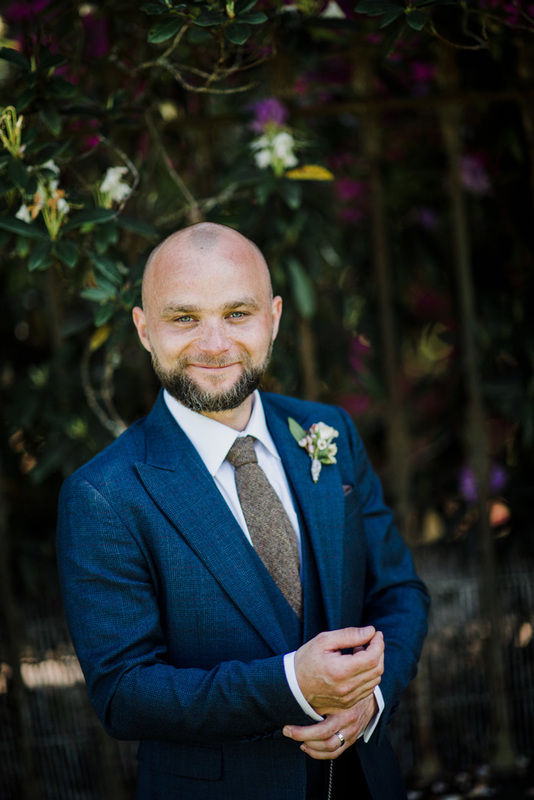 What started as a childhood friendship in the same village in Northern Ireland culminated in a gloriously sunny day in Larchfield Estate, when Sam Boyle and Emma Geary became Mr and Mrs Boyle in front of their gathered family and friends. 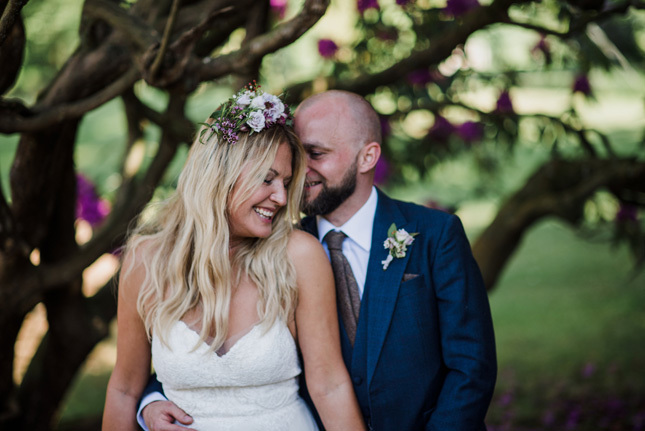 “Sam and I have always known each other, as we grew up as kids in the same village. 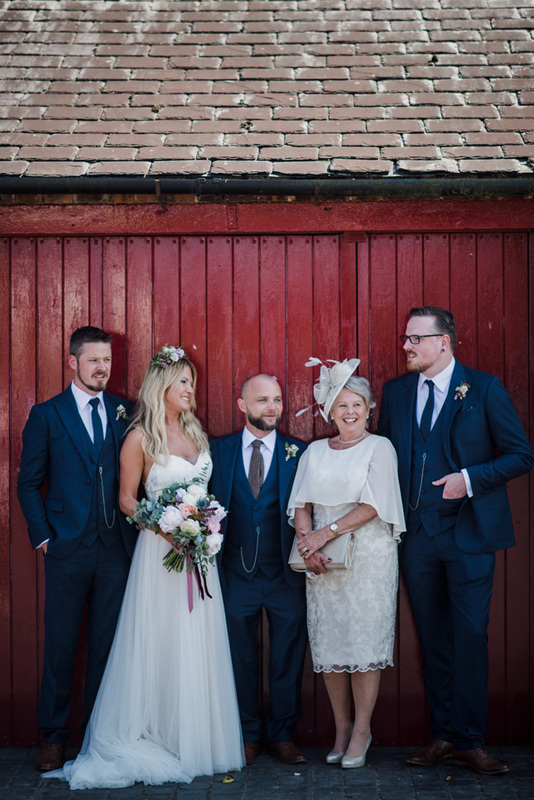 But we met properly when I was working away in London and had come back to Northern Ireland to attend a mutual friends wedding. 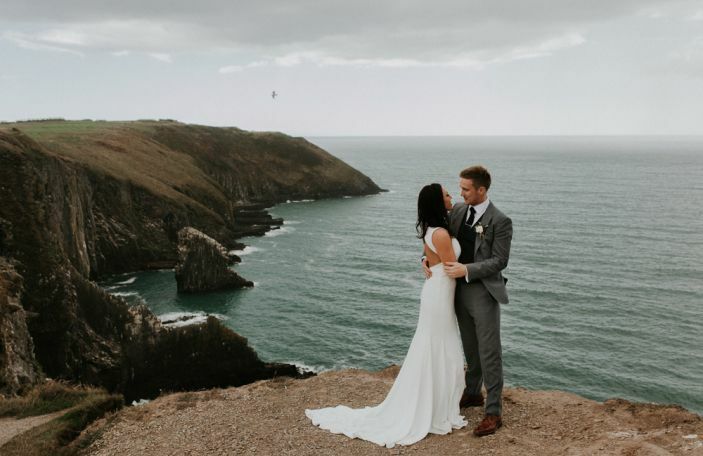 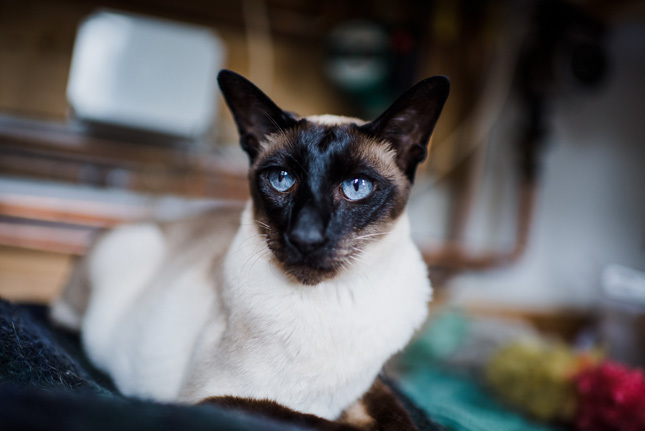 I moved back to Northern Ireland a couple of months later and we have been together ever since,” says Emma. 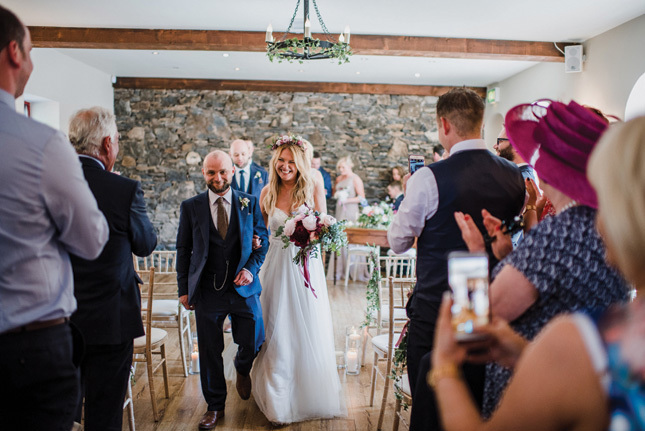 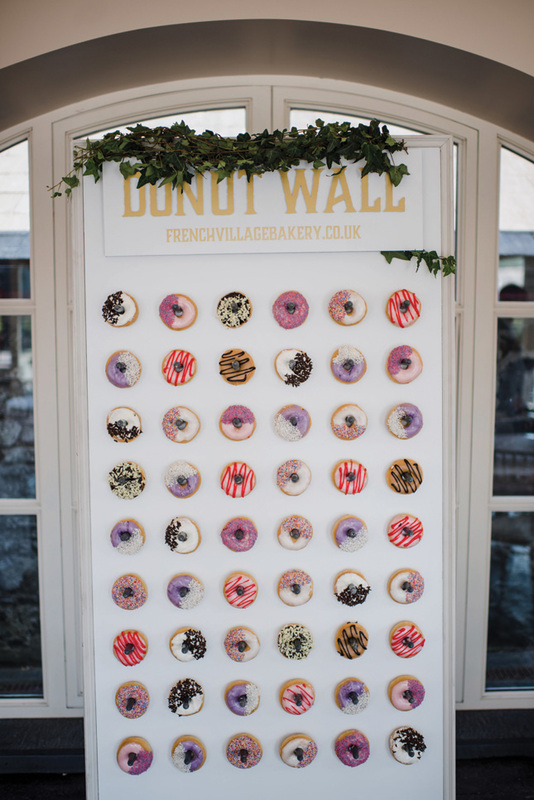 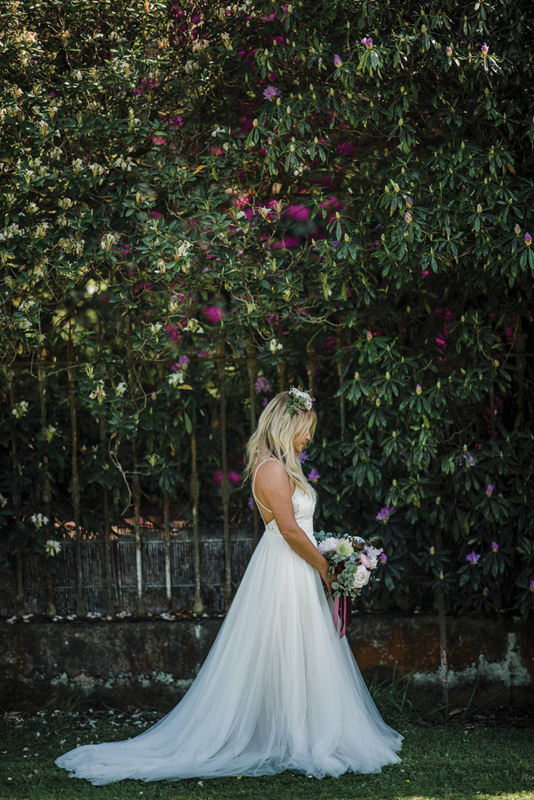 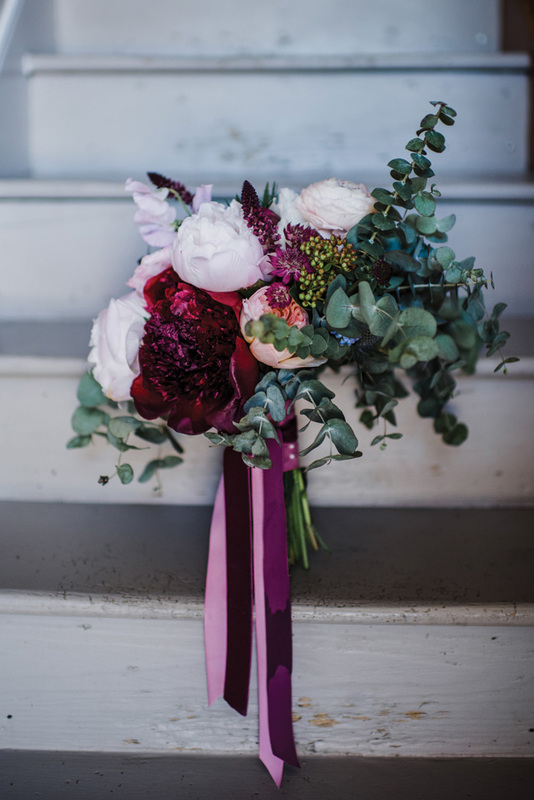 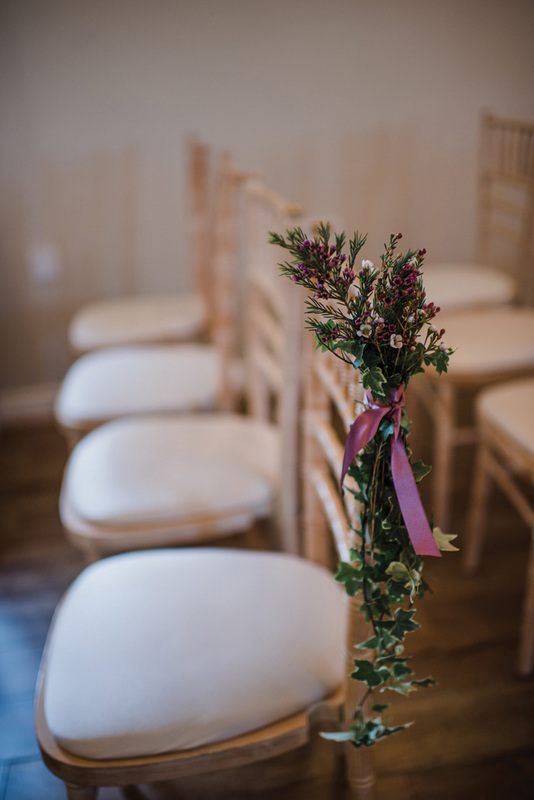 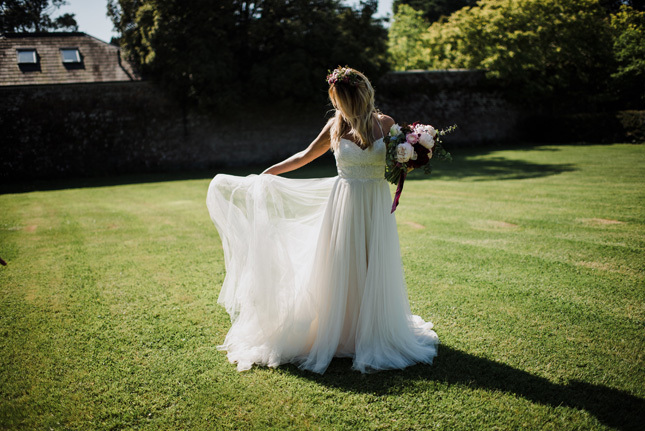 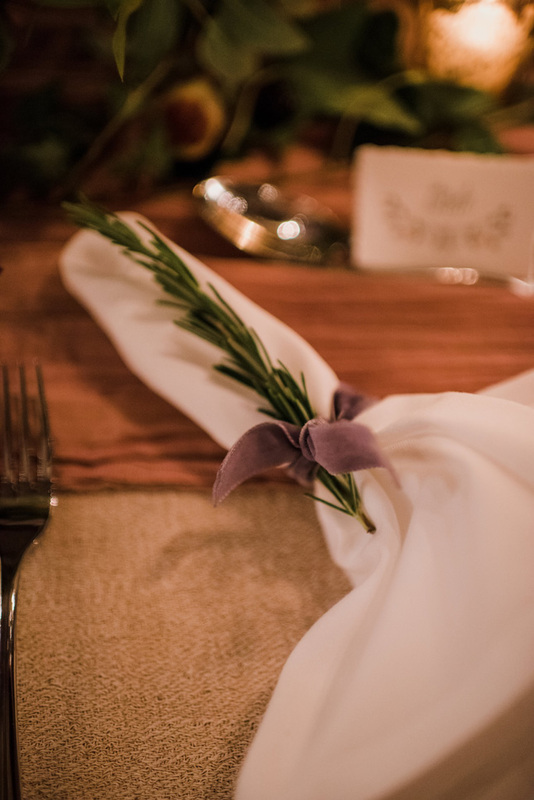 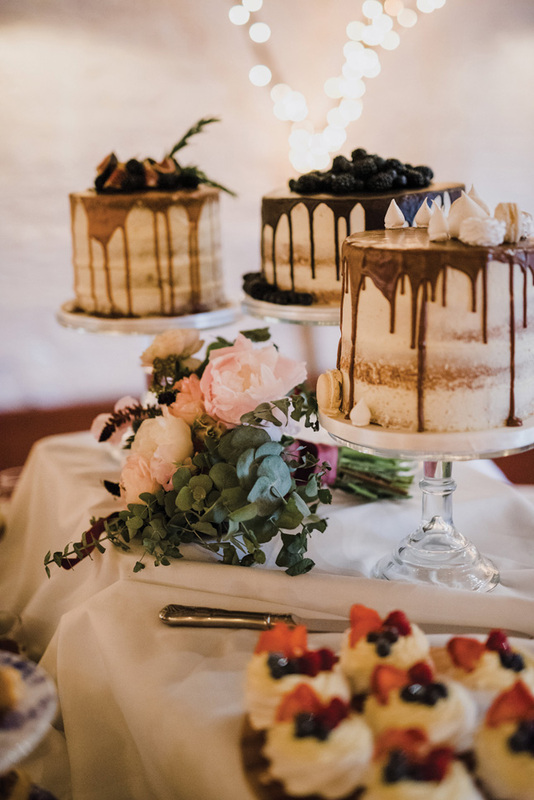 Their big day, which was overseen by Alise Taggart as event designer and planner, took place in Larchfield House. 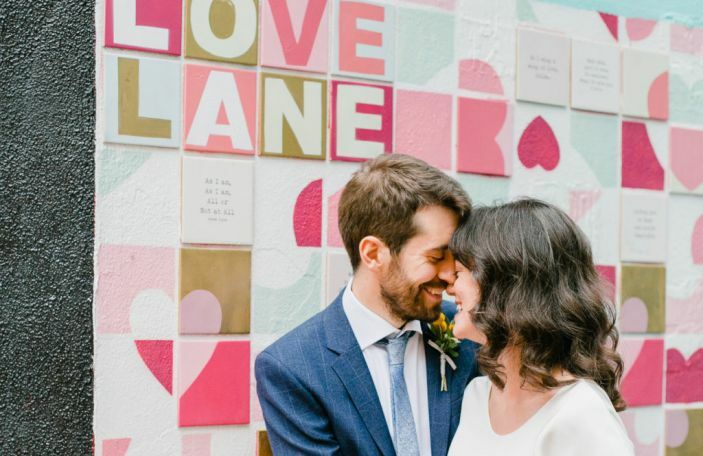 The couple admit they only viewed one venue, but one was enough as they decided it was perfect for them.